Aspen Adura Max Plank has an authentic European oak plank look. ADURA®Max Aspen Planks feature the innovative HydroLoc waterproof core! 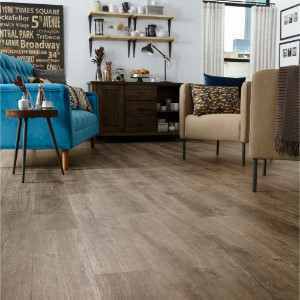 It is a great choice for even the most challenging rooms. These vinyl planks can be installed quickly and easily on all grade levels...even on top of most existing floors and subfloors. This technique gives you a beautiful, comfortable and quiet and very durable floor that can be enjoyed immediately. This LVP by Mannington features their patented ScratchResist with aluminum oxide surface protection. Built to stand up to even the most active households! 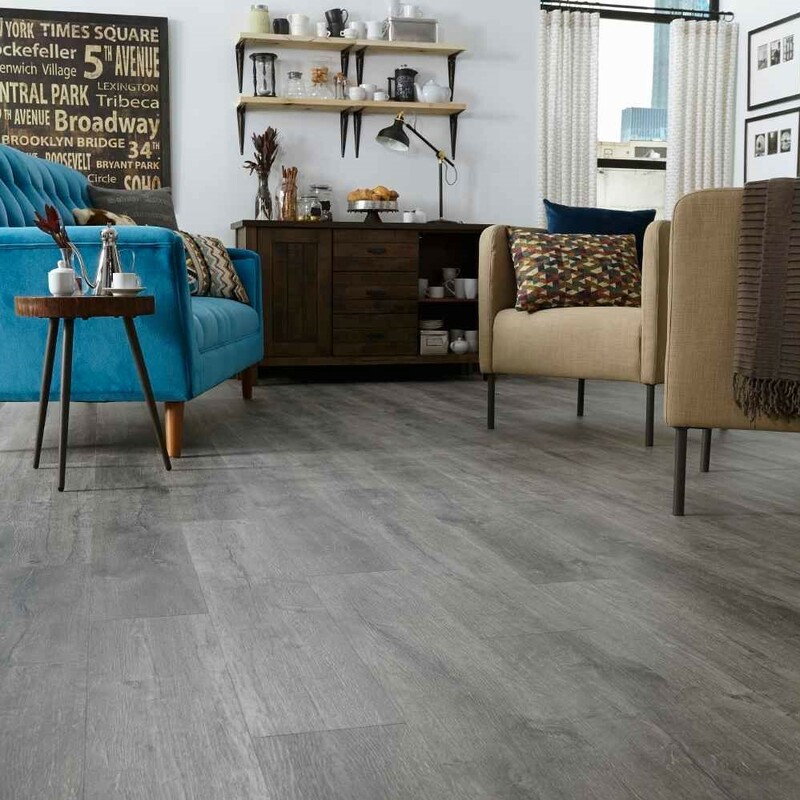 ADURA®Max Aspen offers the flooring industry's best wear, scratch and stain resistance. N note: Actual colors may vary slightly on screen. It's best to compare colors in person. 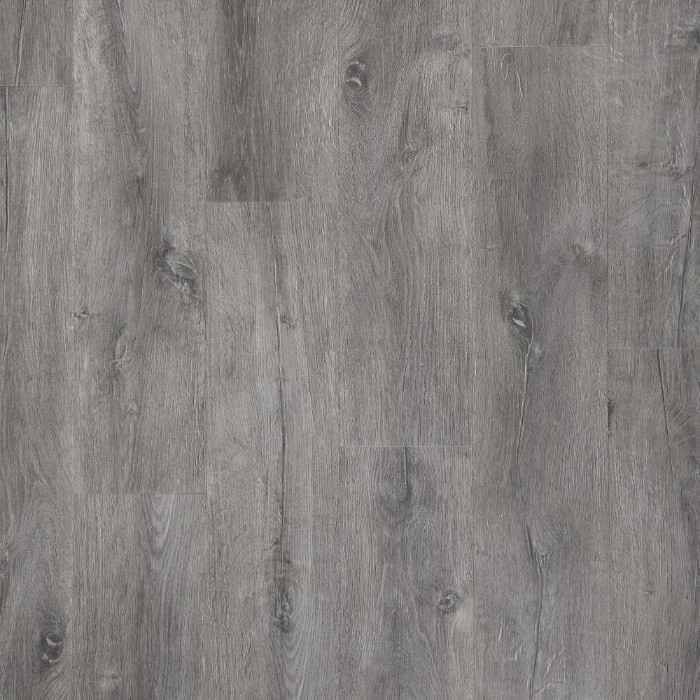 Adura Max Aspen comes in 7" x 48" planks.